Yesterday, a wonderful parcel arrived from Yorkshire! 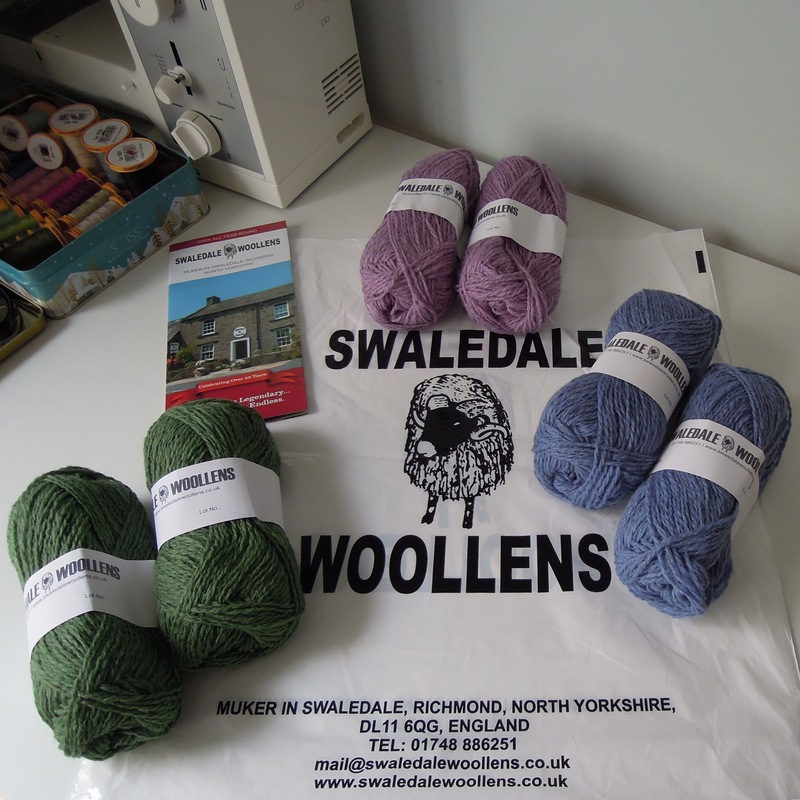 My friends, Martin and Amal who are currently hiking across the Penines, on holiday from Australia, came across Swaledale Woollens. Knowing my obsession with wool, they bought a selection of wools, carried them to the next post office on their route, and packaged them off to me! So grateful for such a fantastic gift, thank you! Just need to decide what to knit with these DK beauties! Any suggestions gratefully accepted. I vote for Selbu mittens!